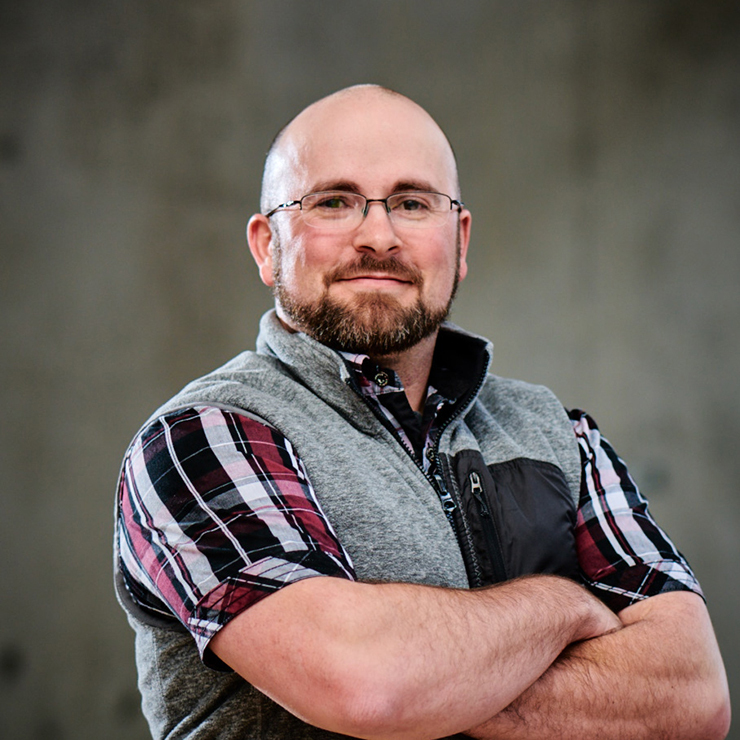 Nathan Connaway | WALSH Construction Co.
Nathan excels in logistics planning for complex sites. 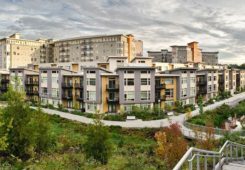 His experience includes large-scale to mid-range affordable housing and commercial mixed-use developments. 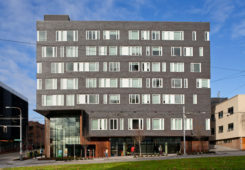 He recently completed Poplar and Lander Halls, mixed-use residential projects located on UW’s west campus. 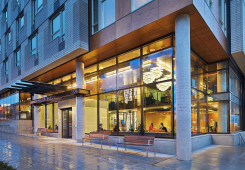 Nathan’s recent projects have incorporated sustainable building practices under LEED, Seattle’s Built Green, and Washington’s Evergreen program. Cost estimating, construction scheduling, and a deep field knowledge are just a few of the skills Nathan brings to his position, along with project management experience.